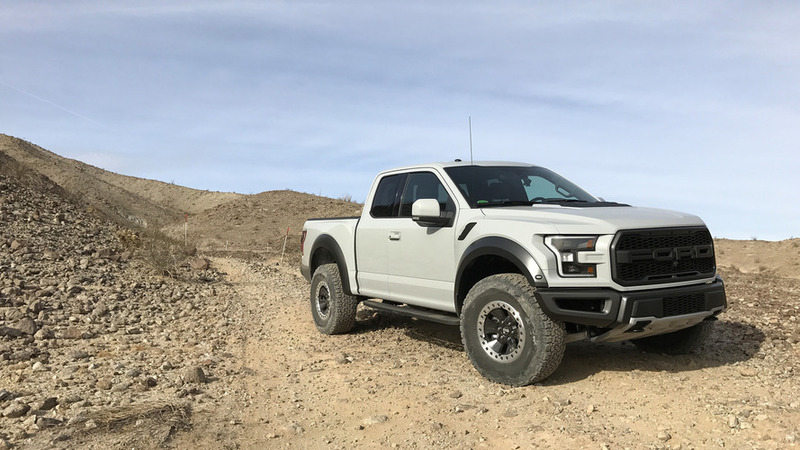 The drastically lower ride height probably makes the off-road tires useless, but they sure look good. 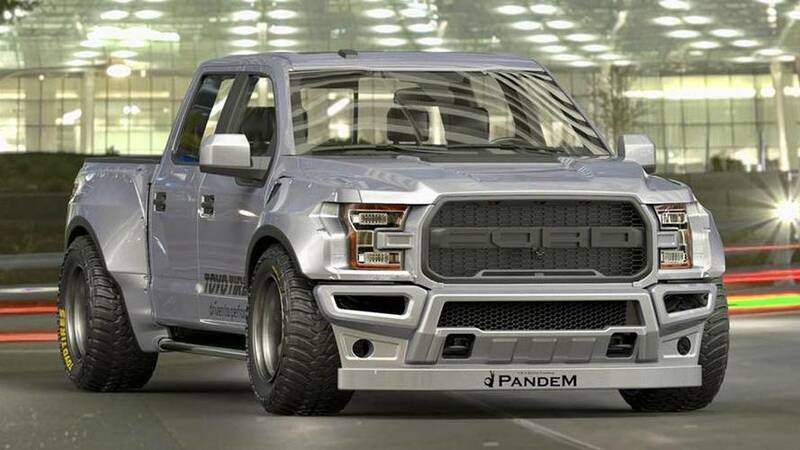 It's making its debut at SEMA this week. 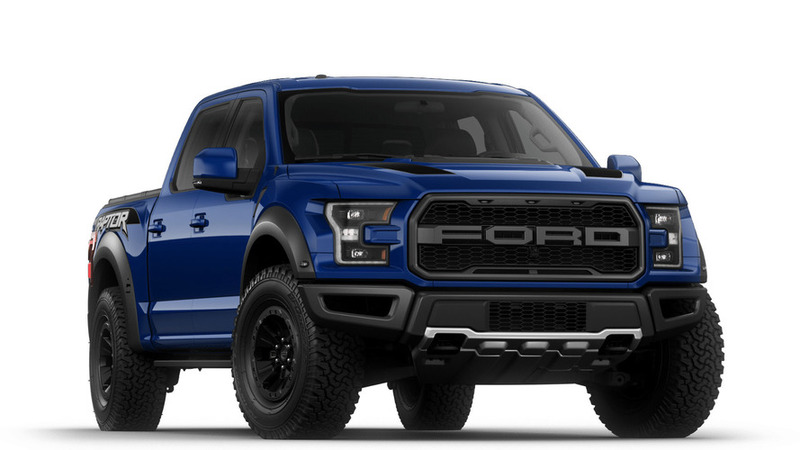 It can be yours for $117,460. 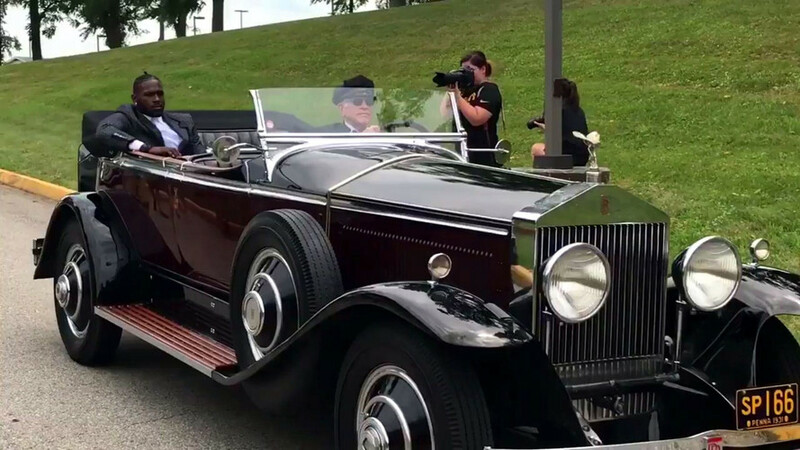 Which is the weirder choice: one guy on a bicycle-built-for-two or a fire engine with the siren on? 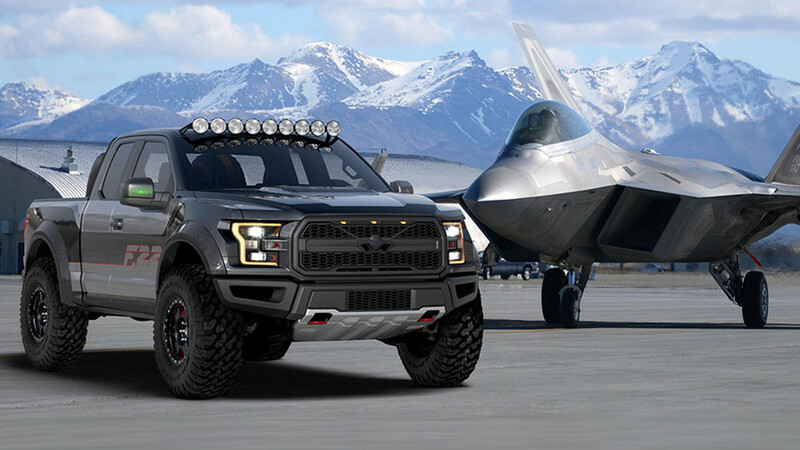 When you take a Raptor and combine it with another Raptor, only great things can come out of it. 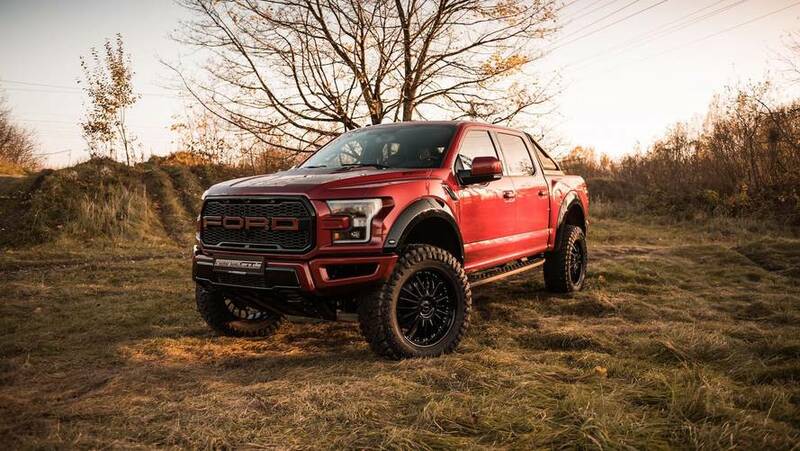 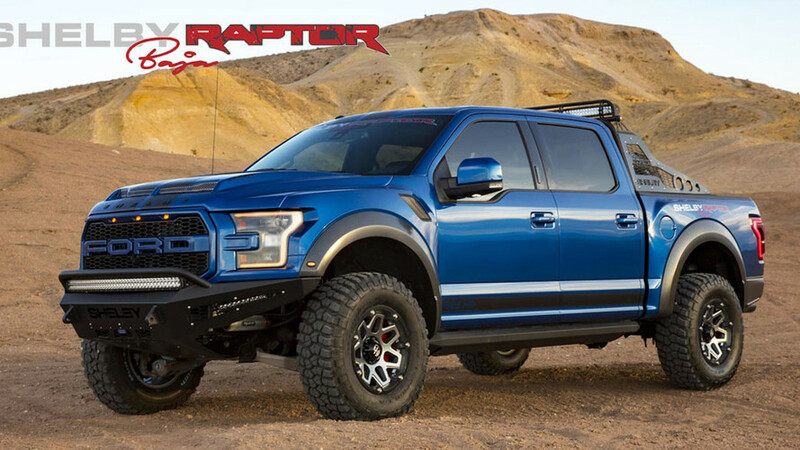 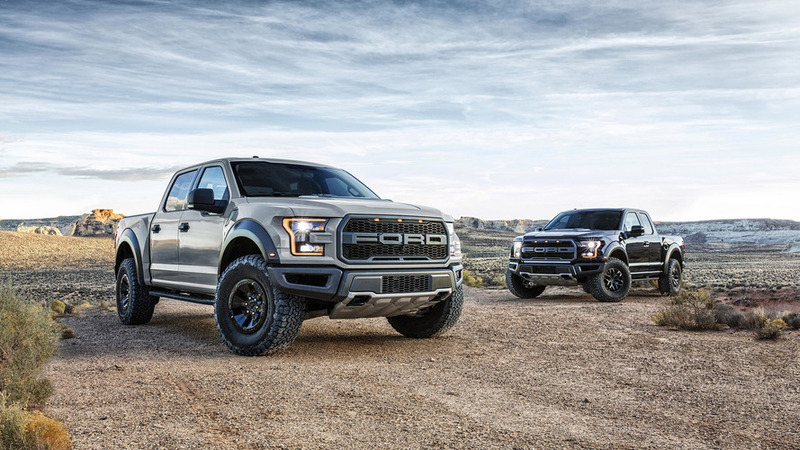 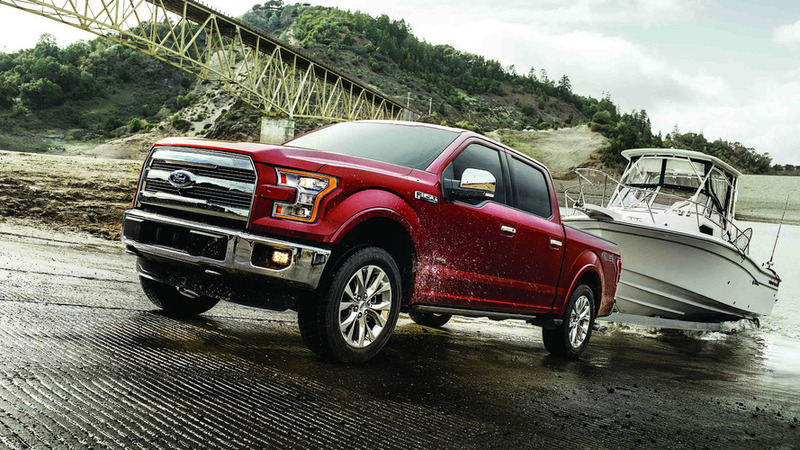 Experience the Raptor’s off-road action without all the dust or nausea. 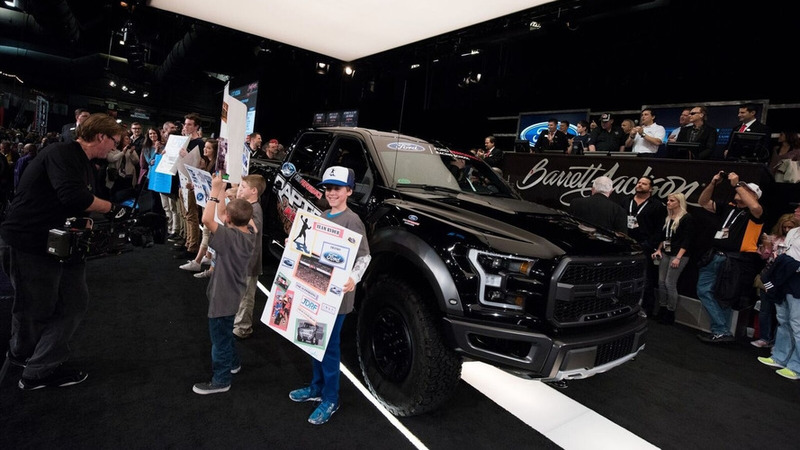 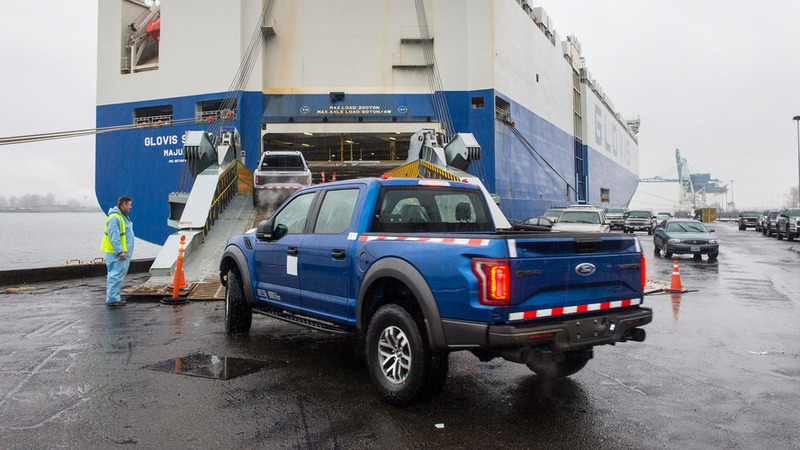 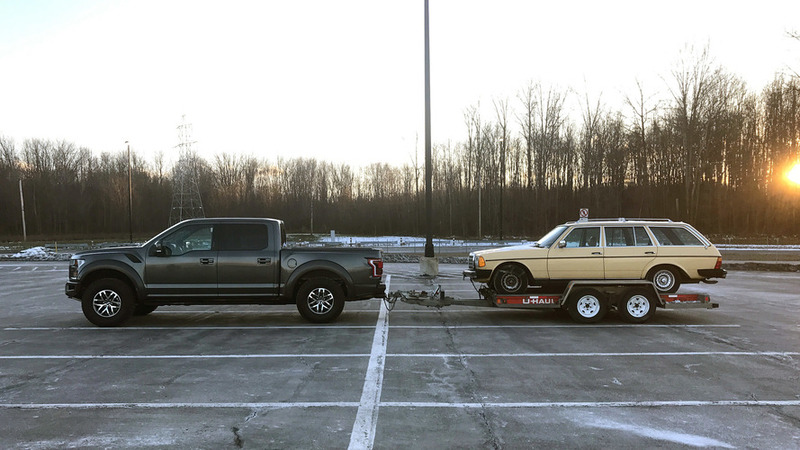 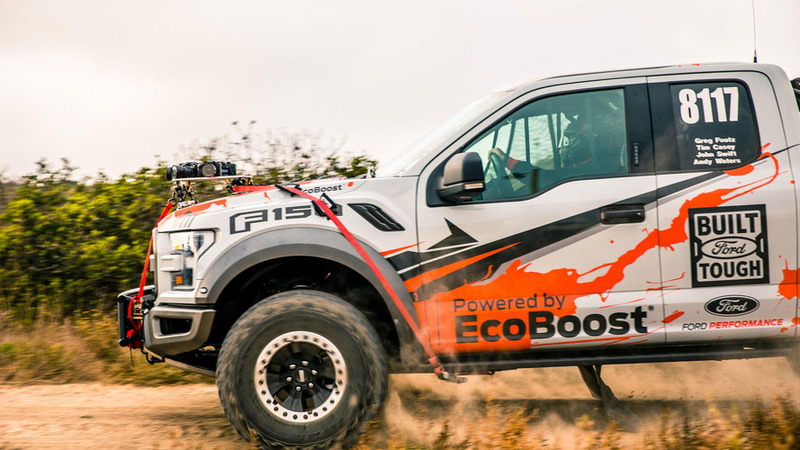 In which Ford's Raptor proves it’s as much of a serious truck as it is a fun, Baja-blasting toy. 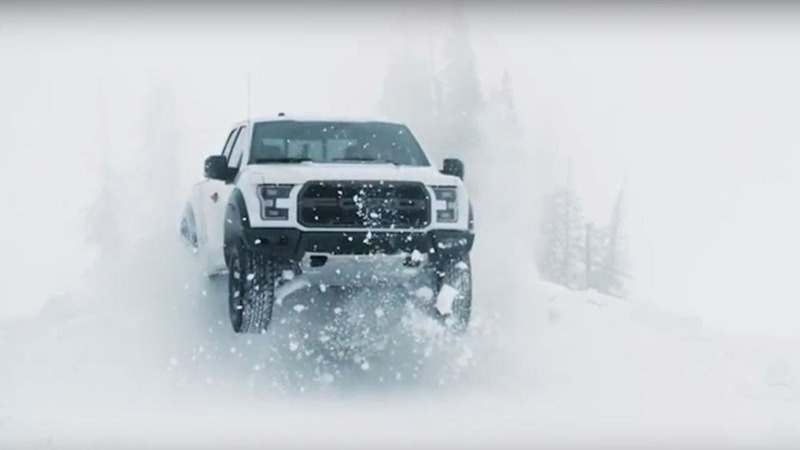 The first day of winter is the perfect time to show what the Raptor can do in this chilly environment. 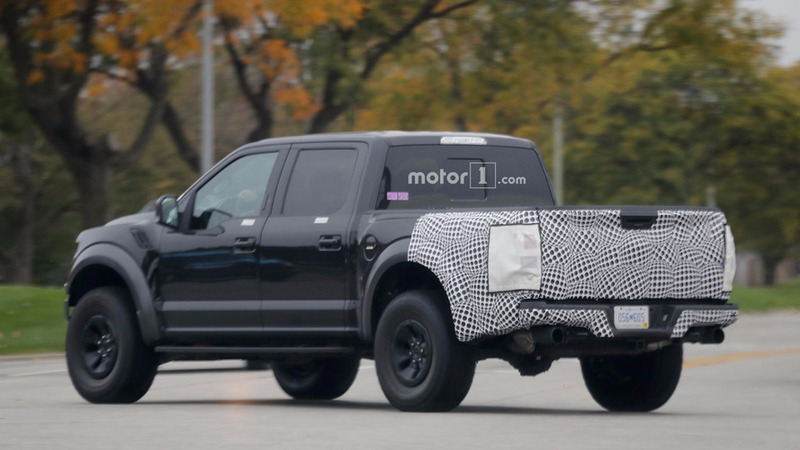 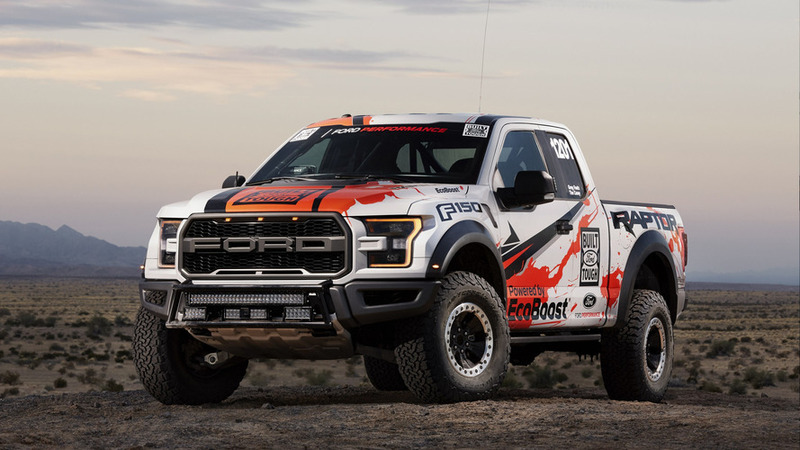 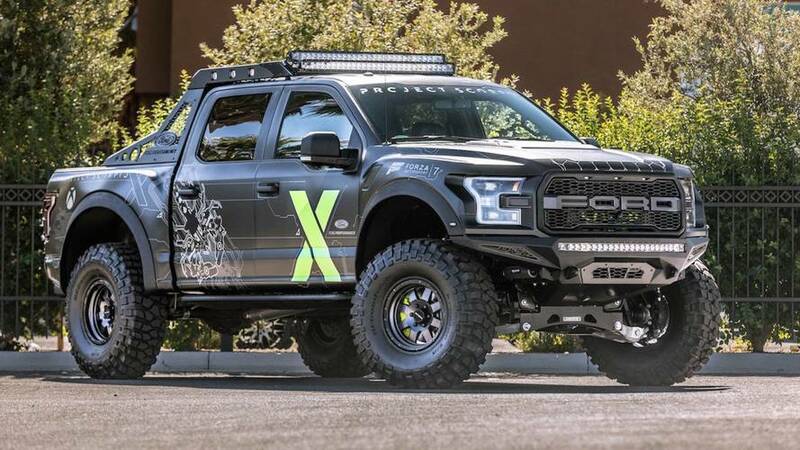 Ford is making a comeback to the grueling Baja 1000 off-road endurance event with a nearly standard 2017 F-150 Raptor. 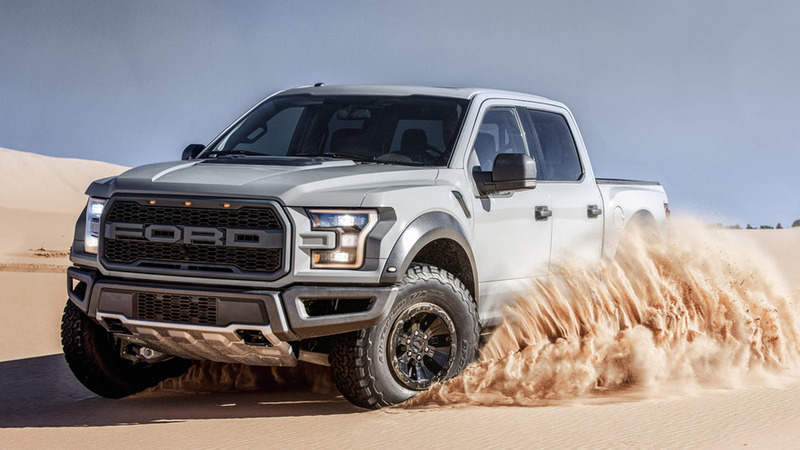 Ford got to work updating the new Raptor in a hurry.